Mechanical maintenance There are 3 products. 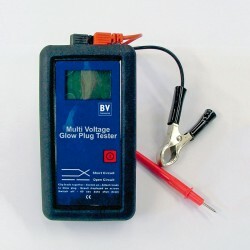 This tester is used to evaluate the glow plug, regardless of its type and voltage. 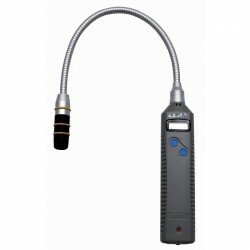 It automatically adjusts to a voltage range of 4 to 12 volts to give a value on the state of the plug. INTENDED FOR TECHNICAL INSPECTIONS AND LPG SPECIALISTS. 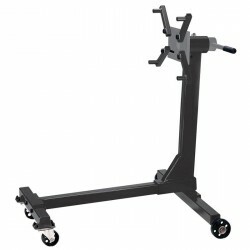 360° swivel head, maximum load 500kg.